US & Canadian Editions- Updated 2018! Our Start-Up and Operations is only offered as an immediate download. The Download Version is an electronic, PDF document that can be downloaded immediately for viewing and/or printing. The blank forms & the Business Plan are also provided in MS Word Format to allow for editing. 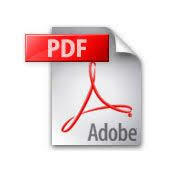 Note: Adobe Reader must be installed on your computer to view and/or print PDF files! To obtain a free copy.Click Here! After your order is placed, you will receive confirmation within moments. If your payment is approved, you will be re-directed to a download page from which you can immediately download the Emanual. Download times will vary, depending on your internet connection and other personal hardware issues. Note: Some Appendix “B” blank forms are also in our Policies and Procedures Manual. Since many customers don’t purchase both manuals, the duplicated forms have been included in each one. The Home Care Start-Up & Operations Manual offers comprehensive and valuable information. It will put you on the fast track towards setting up and operating your own non-medical home care business. You could spend the next several months researching and compiling the information required and still miss important factors. Most of the leg work is done for you in this one convenient, inexpensive package. Of special value are the numerous forms, which will help you establish your business and run its day-to-day operations. 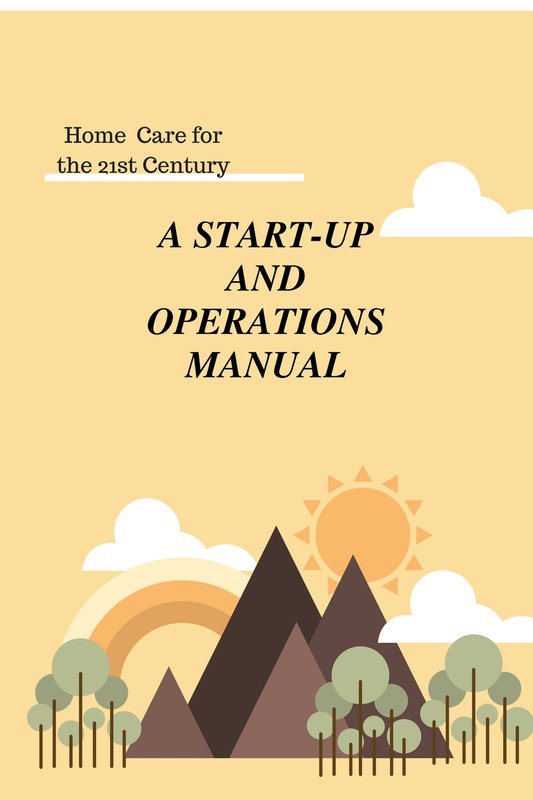 The manual describes in an orderly fashion the various steps involved in setting up & operating your own home care business. By following the process suggested in our manual your chance for success will be greatly improved.Our manual will help you along your journey by saving you time and by offering tips and guidelines in starting and operating a successful home care business. It is an “all-in-one” manual that guides you through the basic steps of setting up and operating your own home care business. It offers information and an array of tools, especially designed for delivering home support services. If you are uncertain if the home care business is for you, then the manual will help you make that decision. And, if you decide to go ahead, then the manual will be a tremendous asset and save you a lot of trial and error headaches. Diligently researched and backed by many years of hands-on experience, the manual will put you on the fast track. There are two versions of this manual: one for the United States and one for Canada. You should choose the one that applies to the country wherein you intend to establish your home care business. The content is the same but there are some differences in regulations, legislation and applicable programs. The Table of Contents apply to both the US & Canadian versions. Note: The blank form folder is a .zip file and must be unzipped(uncompressed) which is a very simple procedure. See instructions below for help unzipping .zip files. Some Helpful hints for unzipping/decompressing files are given below! Right click on .zip file that you want to unzip (decompress), and click on “Extract All” in context menu. In “Extract Compressed (Zipped) Folders” dialog, enter or browse folder path where you want files to be extracted. Check “Show extracted files when complete” checkbox to open extracted folder after zip extraction is complete. 3.Click on “Extract” button to start the extraction. -Right-click the compressed (zipped) folder. -By default, the compressed files will extract in the same location as the zipped folder, but you can click the Browse button to select an alternative location. If you require more help with unzipping folder/files refer to either/both of the links below!! !